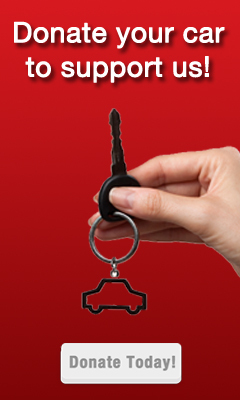 This show broadcasts on February 11, 2015. 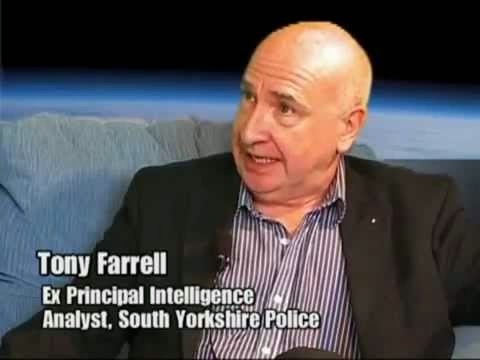 In 2010, during the run-up to the first anniversary of the 7/7 London bombings, Tony Farrell –intelligence analyst for the South Yorkshire Police – was charged with preparing a report on terrorism threats to the UK. As he researched his report, Tony realized that the real terror threat was not from radical Muslims, but from treasonous elements of Western governments themselves. The Farrell Report outlines the conclusions that got him fired. Since then, Tony has fought the UK government in court, worked to expose corruption, and developed an interest in the messianic religious message explained at JahTalk. 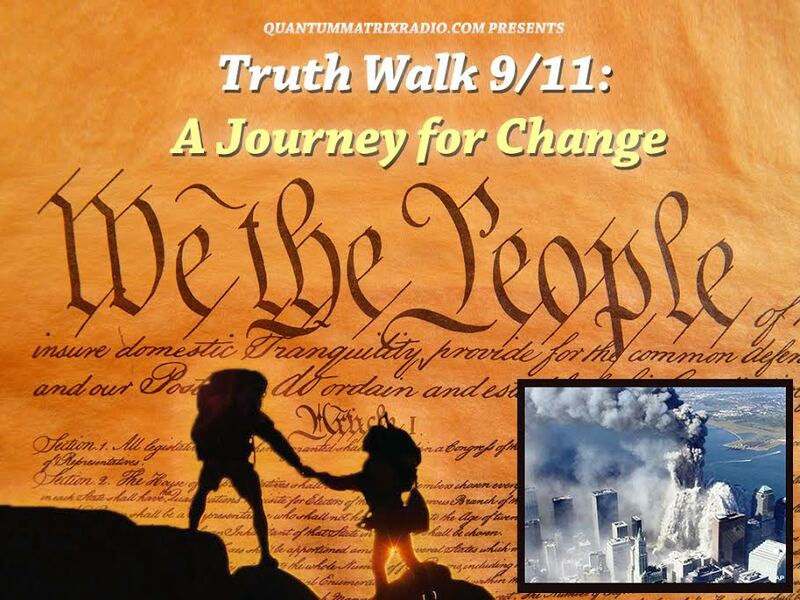 During the first half of the interview we discuss 9/11, 7/7 and related topics; then in the second half, Tony appeals to listeners to read The Way Home or Face the Fire. 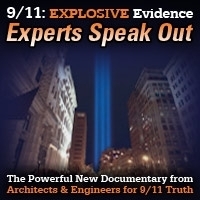 This entry was posted on Tuesday, February 10th, 2015 at 3:53 pm	and is filed under 9/11, Anti-War, Censorship-Propaganda, False Flag/Fake Terror, Freedom, Justice, Kevin Barrett, News, Protest, War Crimes. You can follow any responses to this entry through the RSS 2.0 feed.